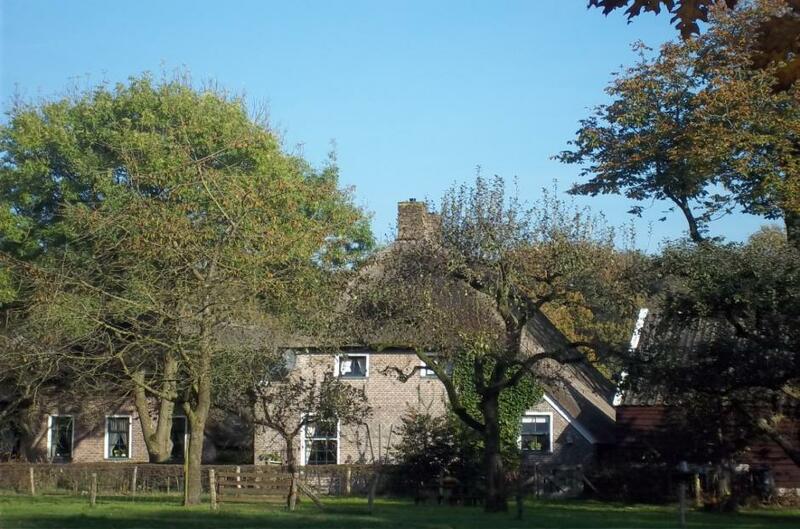 Orvelte is a community set on the village green in the heart of Drenthe. You can walk, shop and bike in and around the village. The historic thatch roof farms and cobblestone and brick streets give the village a unique atmosphere but Orvelte is also a special village, because history has a future. In Orvelte there is much to see and to experince. Make a trip through time, taste and see Orvelte! Orvelte, unforgettable for young and old! There is a broad range of heritage buildings and also plenty for children to do. They can enjoy old vocational crafts, various exotic animals and modern items. The surrounding countryside is an oasis of calm with a Prehistoric farm and an activity path for children. 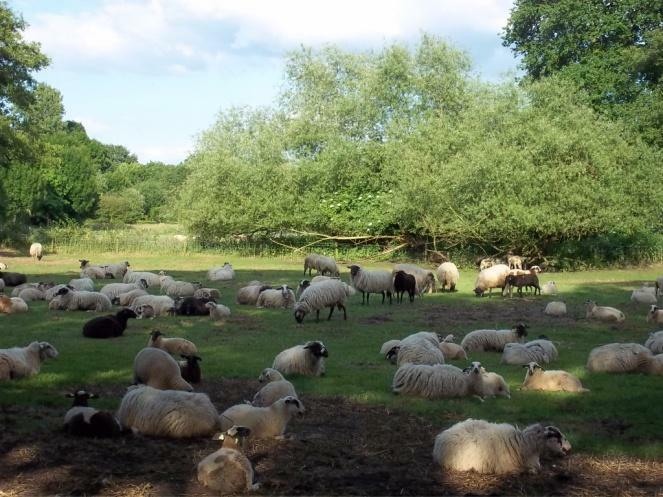 There is also a sheepherd of a rare breed of sheep which has cultural-historic importance for Orvelte. Orvelte is forbidden for through traffic; the whole village is a pedestrian zone. Orvelte has sufficient parking outside the village and is also easily reached by public transport. There is a bus stop in walking distance and most buildings are wheelchair accessible. 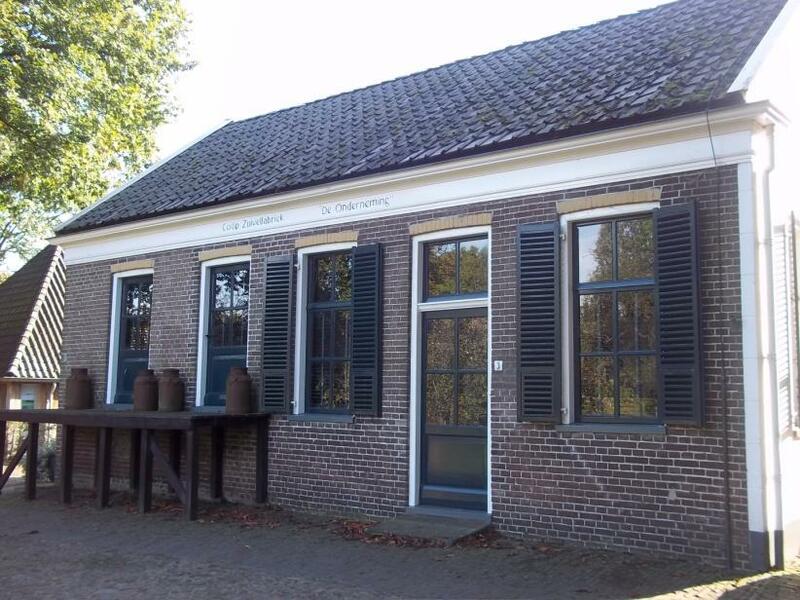 Orvelte has an authentic village cafe and staying overnight in the village is also possible. You are very welcome!